Cute Fixer Upper. Perfect for an investor or someone who wants to fix it up and live in it. Needs new roof, ceiling in living room, and could use some general TLC. 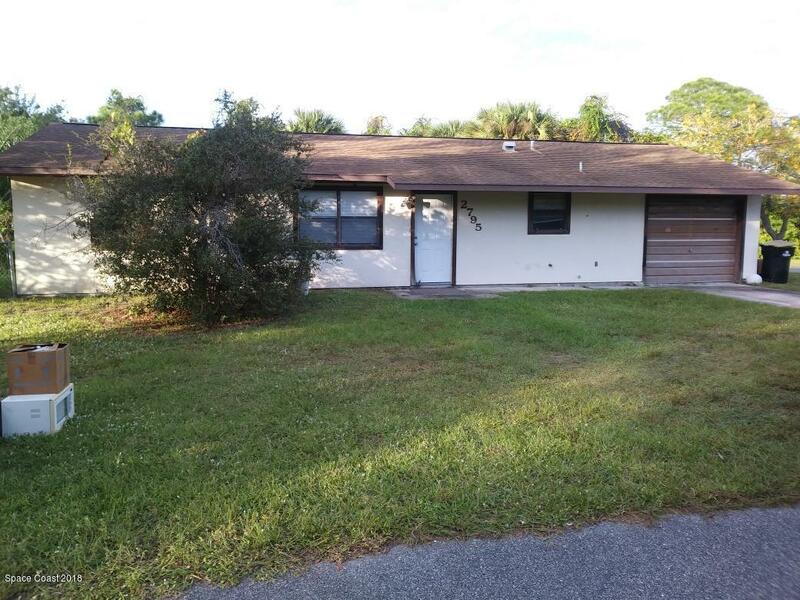 Nice lay out, huge Florida Room, Nice Fenced Backyard, Corner Lot. Backs up to Preserve. Close to US1 and the river. Highest/Best offer by Monday Nov 12, 2018. No Verbal Offers.